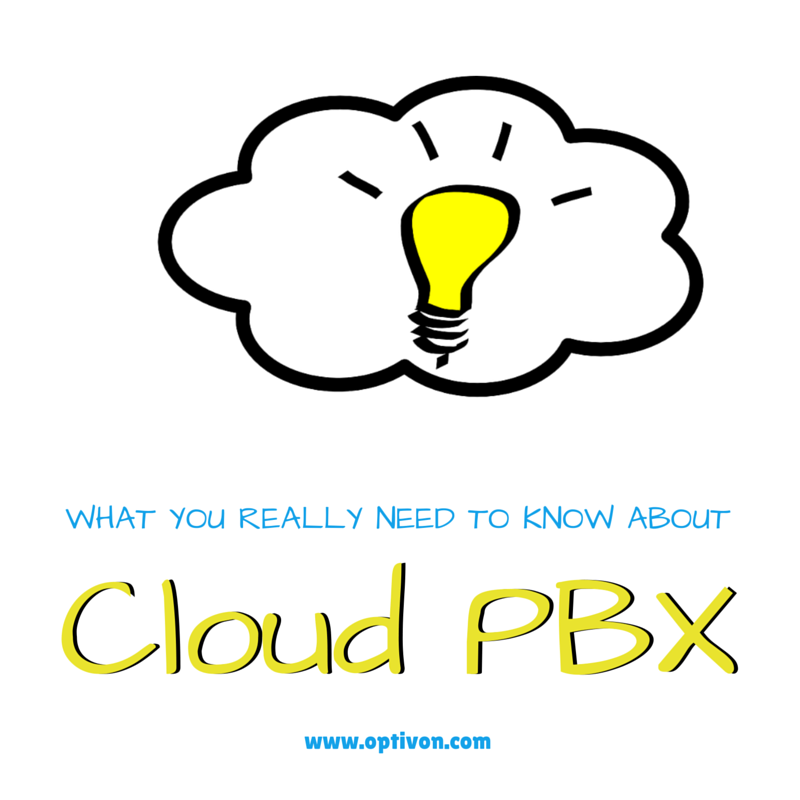 Cloud PBX services, also known as Hosted PBX, virtual phone systems or virtual phone services, allow their users to receive and manage calls through one main phone number and, unlike traditional PBX services, there is no need to pay for any additional hardware. A virtual PBX service provides its customers with an online interface accessible through an Internet browser like Chrome, Safari, or Internet Explorer, which allows the customer to decide how to set for manage incoming calls. For example, a menu can be set up so that incoming callers will be instantly redirected to it and can listen to a dial-by-name directory. In addition, virtual PBX services are very flexible, and it is easy to upgrade from a basic service to mid-level or corporate level services. • Call redirects from your office phone line to mobile phones, other office phones, home phones, and even faxes. Overall, Cloud PBX services allow small businesses to be more organized, have greater control over their call flow, and present a more professional image to customers while, at the same time, reducing costs.